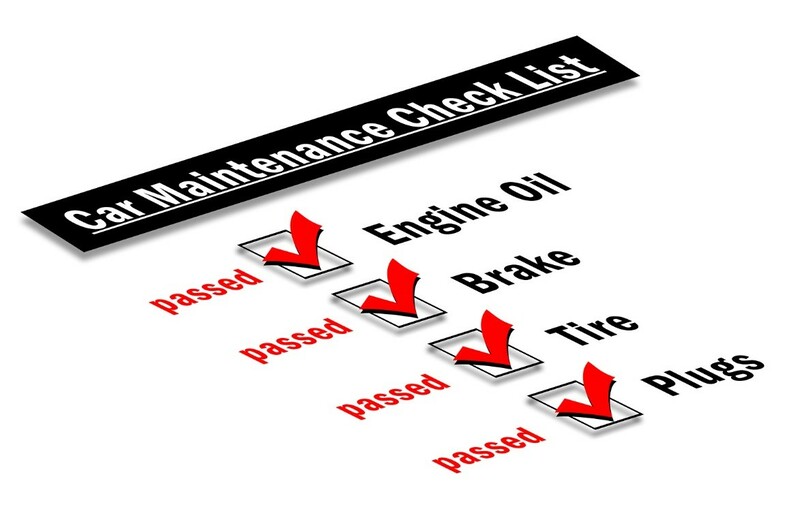 Even the most modern vehicles will require servicing from time to time. Normal issues can include flat tyres, malfunctioning brake lights, a worn-out transmission or cracks in the windscreen. Making certain that a vehicle is roadworthy is another important variable. Let us take a look at some of the areas which a quality repair centre will address. This checklist can come in handy to make certain that your car is “up to speed” before a roadworthy certification is granted. Unlike the yearly MOT requirements in the United Kingdom, safety certificates in Australia are normally only necessary under a handful of circumstances. These include if the vehicle is intended to be sold, is damaged but able to be repaired, or is over a specific age. Please keep in mind that the exact stipulations can vary from state to state. In reference to Sunshine Coast owners, the certificate must be clearly displayed when it is offered up for sale. It should also be noted that this certification is valid for two months or 2,000 kilometres; whichever comes first. If any of these areas fail to pass inspection, it is likely that the safety certificate will not be awarded to the owner until they are rectified. Roadworthy vehicles are those which are serviced on a regular basis at the first sign of a problem. Tasks will include mechanical repairs, engine upgrades, the replacement of any worn parts and safety checks to make certain that all mechanisms are functioning as they should. Whether referring to luxury BMW service for Sunshine Coast owners or a one-off inspection before an upcoming sale, these roadworthy requirements should never be taken lightly. Making certain that any vehicle is in safe operating condition is critical for the driver, for his or her passengers and for all other vehicles on the motorway. Vehicle Safety Inspections in Australia. AngloInfo. Roadworthy and Safety Certificates. Queensland Government.